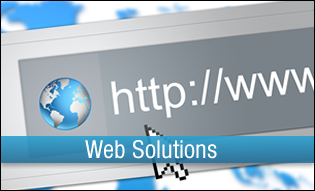 Make your business information flow. 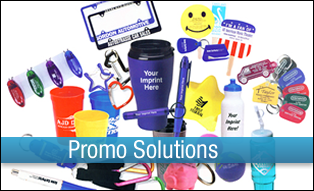 Business Management Solutions for every part of your promotional products business. 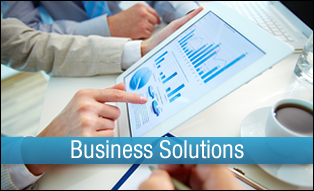 No matter your size or budget, Essent has solutions that makes business easier. Essent invents innovative, easy-to-use, information technology solutions that help make Distributors and Suppliers successful. Since 1980 and for over a decade in the promotional products industry, Essent has made the impossible possible by making business management more automated than ever before. Essent leadership continues with a complete spectrum of integrated products and services that work together to take your business to the next level. Reduce Costs. Increase Sales. Accelerate Business.